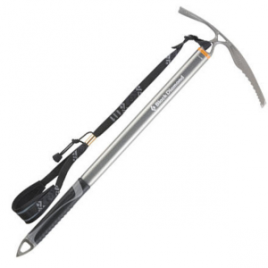 SKU: 4bdc7e0e4523 Categories: Alpine & Ice Climbing, Climb, Crampons;Climb, Products Tag: C.A.M.P. 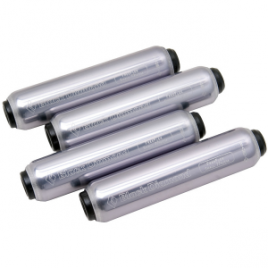 The Camp XLC Nanotech Sme-Auto Crampon is the semi-automatic binding version of the XLC Nanotech. Automatic heel and universal toe fits a variety of specialty mountaineering boots with welted heels and standard toe. 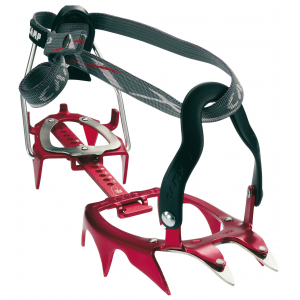 For telemark or A/T boots, use the model with automatic bindings (180001).